I am pleased to join you all this afternoon. Today we are not sending a rocket into deep space, but I am confident that today's welcome joint effort - this collaborative business blast-off - will carry Hong Kong further, and indeed faster, into the boundless promise of financial technology. 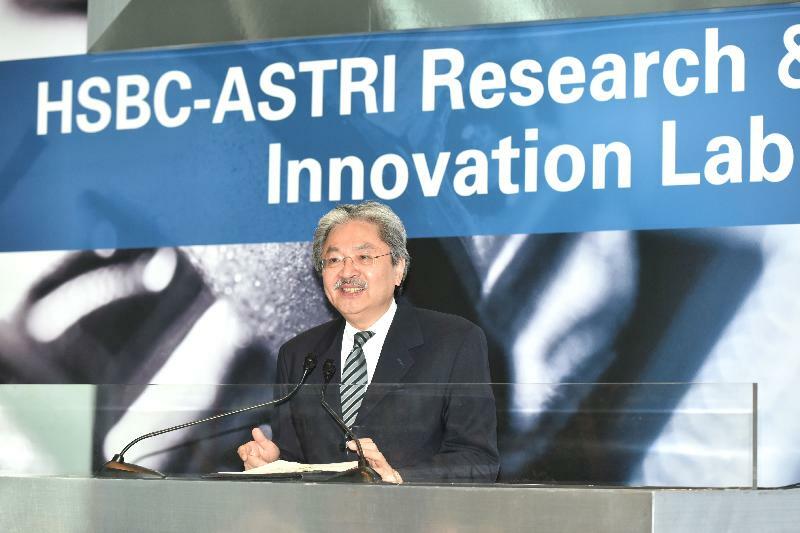 In recent months, we have welcomed two of the world's leading institutions to Hong Kong: the renowned MIT (Massachusetts Institute of Technology) opened its first overseas Innovation Node here, while Sweden's Karolinska Institutet, a storied medical university, established its first overseas research base at the Hong Kong Science Park. 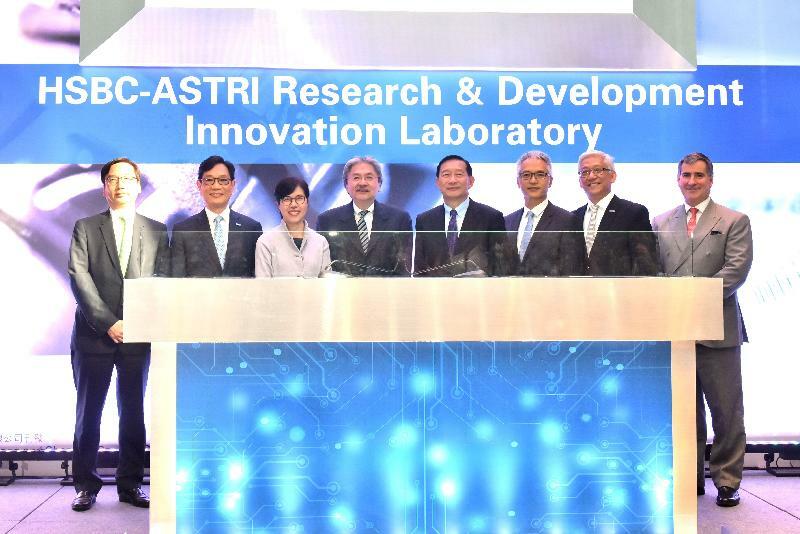 And now, I am proud to say, we have the HSBC-ASTRI Research and Development Innovation Laboratory to add to our fast-expanding I&T sector. This collaboration between one of the world's biggest and most prestigious banking groups and our own Applied Science and Technology Research Institute is both timely and opportune. And I have no doubt that it will expand Hong Kong's Fintech world, creating innovative opportunities that will reward us all.